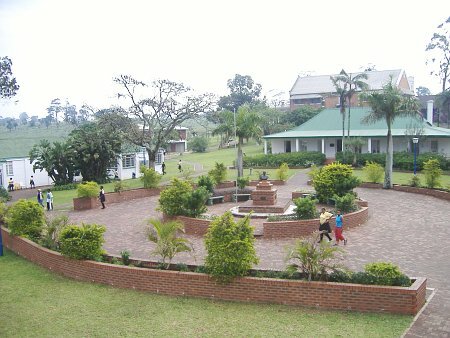 Inanda Seminary was founded by the American Board of Missions (ABM) in 1869. 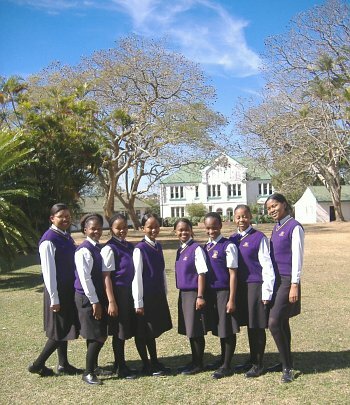 Situated 25 kilometres north west of Durban, it became the first secondary school exclusively for African girls in southern Africa. Its reputation grew rapidly and the school soon attracted students from across the continent. In 1873 the Lindley family, with the exception of one daughter who remained at Inanda as a teacher, left the Mission after establishing the Inanda Seminary, a church and several “kraal schools”. These were entrusted to the Rev. James Dube, half brother of Chief Mqhawe and father of Dr John L Dube (who established the Ohlange School a short distance away from Inanda in 1901). It was not until the 1970s that the government dismissed the ABM missionaries and teaching staff, by refusing to renew their residence permits. 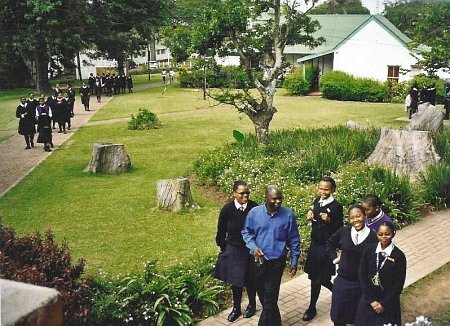 The United Congregational Church of Southern Africa (UCCSA) attempted to uphold quality education at Inanda but by 1997 the Seminary was on the verge of closure. The property and buildings had deteriorated and international support for the school had declined. The alumnae requested permission from the church to take over the running of the school in order to prevent its closure and to restore its role in society. 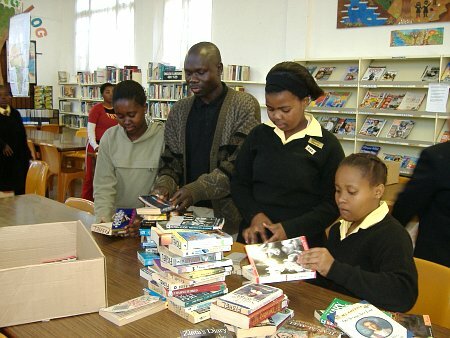 They reversed a partnership that the school had entered into with the State (where Inanda had temporarily become a state-aided institution) and this returned the school’s status to that of an independent school. The alumnae generated monetary support with the assistance of former president Nelson Mandela who secured corporate sponsorship from Sappi in 2000. This resulted in the renovation of several buildings, the establishment of a maintenance trust fund, and staff development. Judy Tate, the current principal of Inanda Seminary emphasises the importance of a holistic education programme that upholds Christian values and includes a daily chapel service, while also embracing African traditions as well as independent thinking and the freedom of expression. 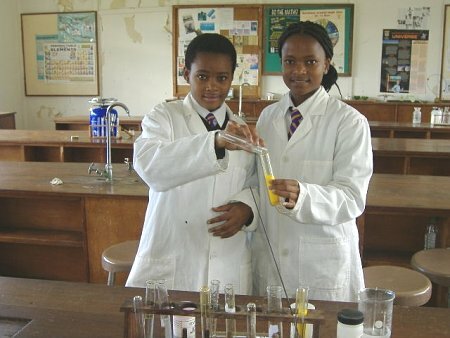 Today more than 70% of the matriculants continue their education at higher education institutions. The vision statement of the school includes the empowerment of learners (affectionately known as “members”) to play a role in the development of the nation and become future leaders. The school’s alumnae include Health Minister Manto Tshabala-Msimang; her former deputy Nosizwe Madlala-Routledge; Baleke Mbete, the Speaker of the National Assembly and ANC executive chairperson; and many other distinguished South Africans. 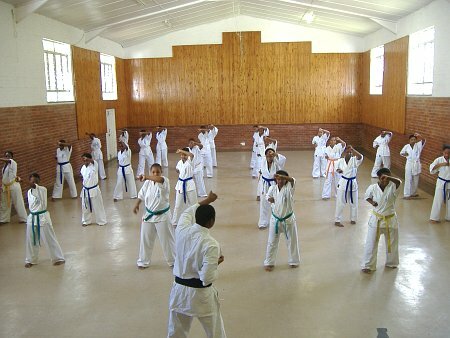 The core values of the school are honesty, loyalty, self-discipline, respect, sociability and responsibility. These values form the foundation of all that is offered and accomplished at the Seminary. “Leaving the school with these six core values is of more importance to us than six distinctions,” says Judy Tate. The school continues to face enormous challenges – similar to those of a century ago – with regard to finances and facilities. There is, inter alia, the need to refurbish Edwards Hall, built in 1888 and gutted by fire in 1993. The plans are for it to provide more classrooms and a media centre. There is also an urgent need for renovating of hostels, a new dining hall and the maintenance of heritage buildings.